Here’s some very good news for those of us that are interested in making our homes more eco-friendly. 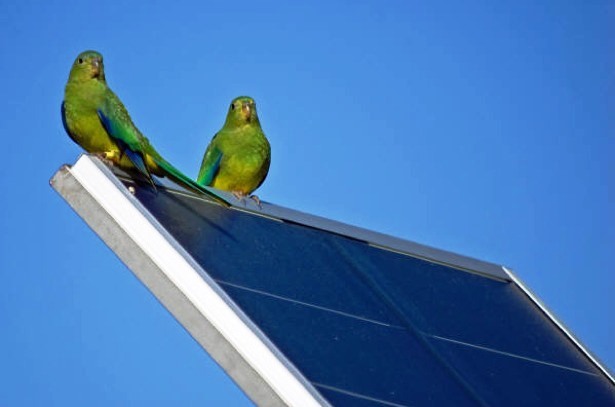 The ARESEP (Autoridad Reguladora de Servicios Públicos) has sent out the order, to all of the companies in Costa Rica that distribute electricity, to provide to their customers what is referred to as “grid-connection rights and net-metering privileges,” for solar and wind production. This was published in La Gaceta in early April, and the ARESEP gave them eight months to comply; so, by mid-October, Coopeguanacaste (the company that provides electricity to our area) will need to be ready to provide this service to their customers. These electric companies, during these seven to eight months, still need to agree on certain details with ARESEP, but as soon as this is done, and once you have presented the needed application, they will, at no charge to you, replace your old meter for the new bi-directional meter, which will have the capability of net-metering. This means that when you are producing “extra” electricity it is sent back into the grid and you are credited for it. The new meter monitors the imported electricity (purchased) and the exported (credits) and then “nets” them for your monthly bill. The rich and radiant sun we all enjoy in Guanacaste can now be efficiently used to lighten that monthly electric bill. Combined with solar water heaters, already used here for years by many, you can lighten the load even more. If you haven’t been too eco-minded in the past, maybe this is the time to do so, you’ll be helping the environment and your pocket at the same time.